Andrew Rockafellow is a long time resident of the greater Lansing area. Mr. Rockafellow graduated from Waverly High School in 1991 and graduated from Central Michigan University in 1997 with a Bachelor of Science in psychology. Looking for a position that would allow him to assist those in need Mr. Rockafellow began working for the State of Michigan as a Social Security Disability Examiner in 2000 shortly thereafter he began classes at Thomas M. Cooley Law School and graduated with honors in 2005. After graduation, Andrew opened the doors of his first office where he further developed his ability to assist Social Security Disability applicants with their ongoing fight for needed benefits. Over the years Mr. Rockafellow has developed a passion for working with individuals who have applied for and been denied Social Security Disability benefits. Closely related to the area of disability is another area of practice workers compensation. 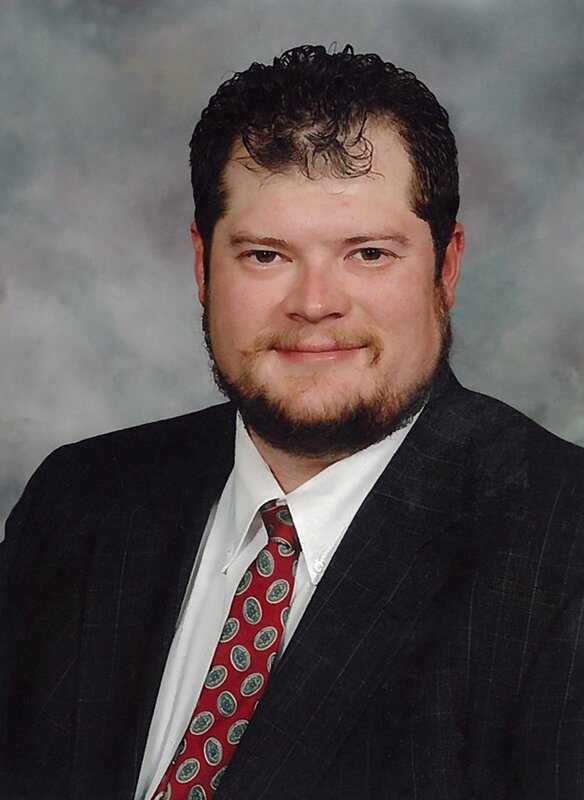 Further, Mr. Rockafellow has extensive experience representing civil actions involving landlord and tenant disputes, other areas of practice include criminal defense, worker’s compensation, divorce and child issues.